Set sail for the Caribbean’s most extraordinary coordinates; arriving by water to Peter Island’s marina is a breathtaking experience. 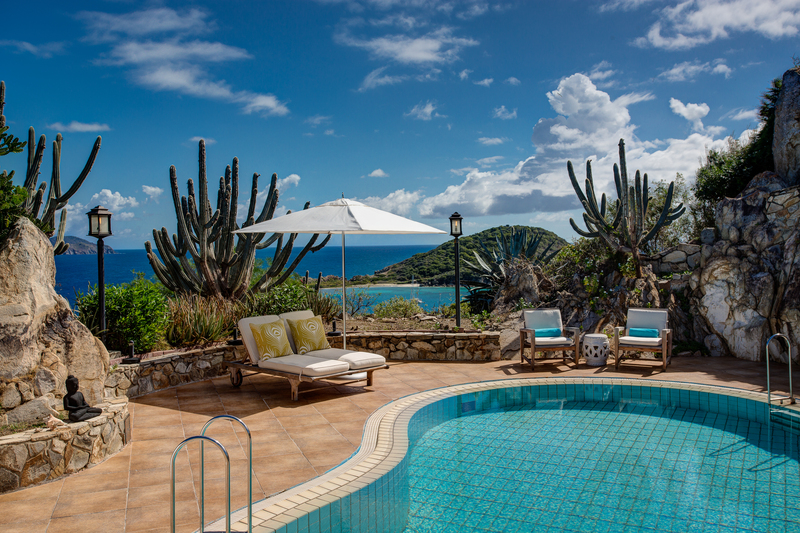 As the largest private island in the British Virgin Islands, Peter Island is a true haven of tranquility awaiting those who want to get away from it all. This incredible tropical paradise offers flawless beaches and the shallower waters surrounding the island are ideal for bathing, snorkelling and watersports. Facilities include a magnificent pool overlooking the ocean and surrounding islands, mountain bike trails, tennis, gym, dive centre and a sumptuous 10,000 square feet spa for you to enjoy a wide range of revitalising treatments. Service is paramount on the island and every room has a butler. Ocean view options offer close proximity to the main resort facilities whilst the highly popular Beachfront Junior Suites boast picture postcard views framed by romantic sunsets and sailboats drifting lazily by. The resort houses three luxury villas ranging from three to six bedrooms offering self contained privacy with access to all the facilities of this private island retreat.